Wish you were faster? Struggling with injuries? Looking for a healthcare team that is composed entirely of track athletes, marathoners, adventure racers and triathletes? You’ve come to the right place. Tired of hearing that you need to stop running, “fix” your heel strike, that your “glutes aren’t firing”, you are a pronator or supinator, “running is bad for your knees”, or that a shoe can “fix” your gait? 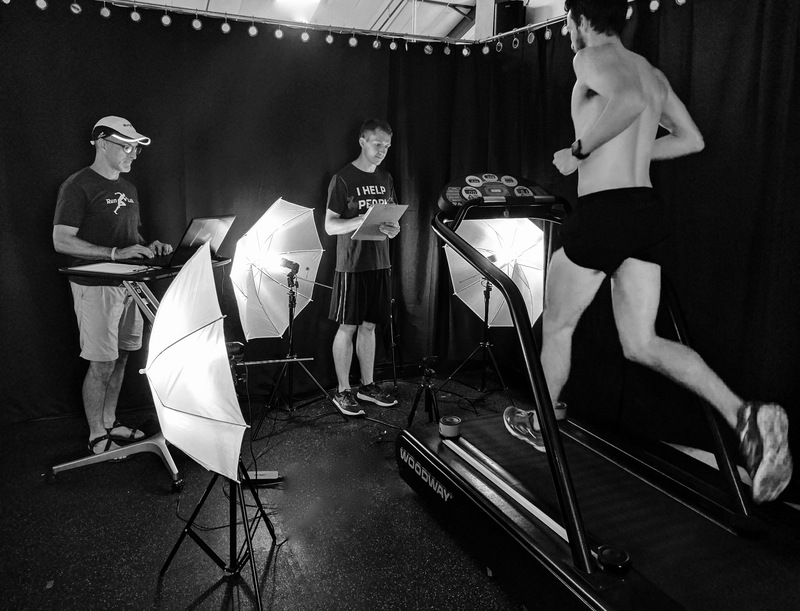 Whether you are preparing for the Olympic Trials or lacing up your first set of running shoes, we should be the first call you make… but not because we do running evaluations. 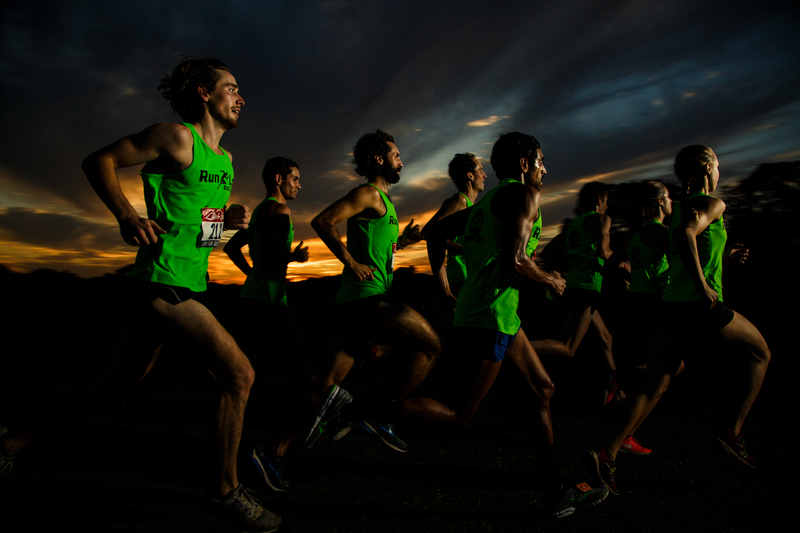 LOOKING FOR A QUALITY RUNNING OR WALKING EVALUATION BUT NOT IN THE AUSTIN AREA? 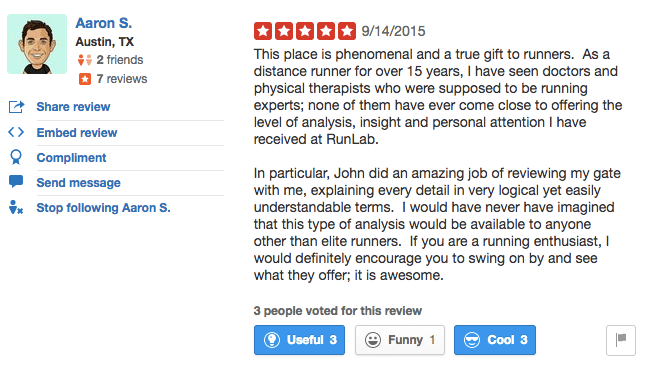 CHECK OUT WWW.RUNLAB.US FOR GAIT EVALUATION SERVICES NO MATTER WHERE YOU ARE! WE ARE ALSO HAPPY TO WORK WITH YOUR CURRENT HEALTHCARE PRACTITIONER, COACH, OR TRAINER. Most major insurance accepted for on-site services and we will happily work collaboratively with your current healthcare, training, or coaching team. Call 512-266-1000 ext. 1 if you have questions or would like to request an appointment. Sign up for our newsletter! Be the first to hear about our latest services, promotions, local races and upcoming events. Ready to get on the schedule? Hi, my name is Candy. Give me a call at 512-266-1000 Ext. 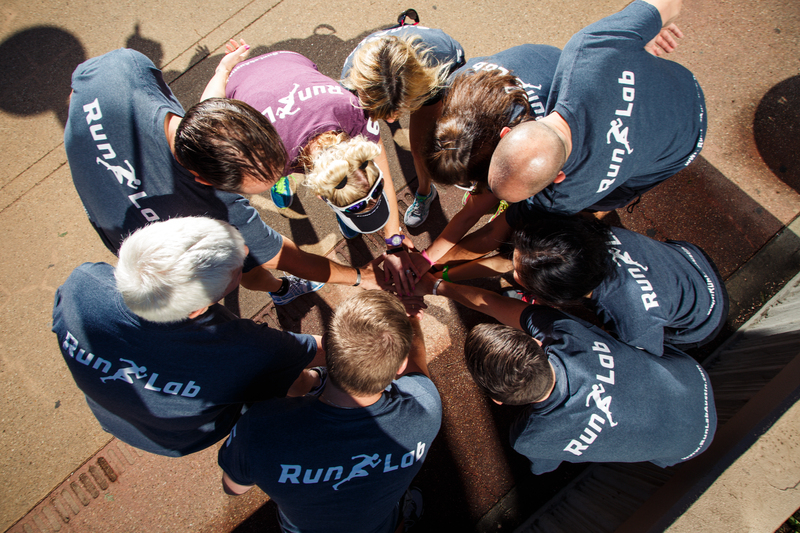 1 or email me at info@RunLabAustin.com and let's get you set up with an appointment as soon as possible!